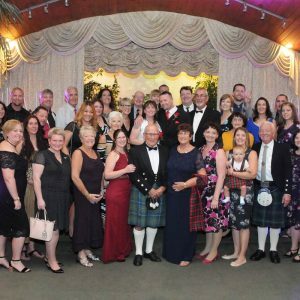 Renewal of Vows ceremonies from only $150.00! 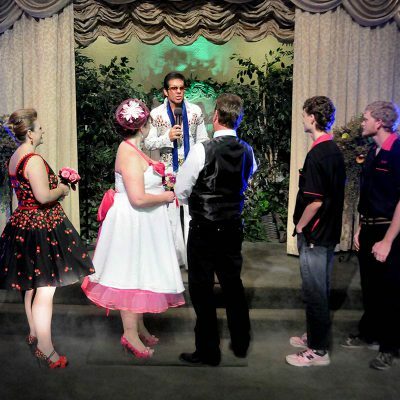 Choose The Original Elvis Wedding Chapel on the Las Vegas Strip for Your Elvis Wedding. 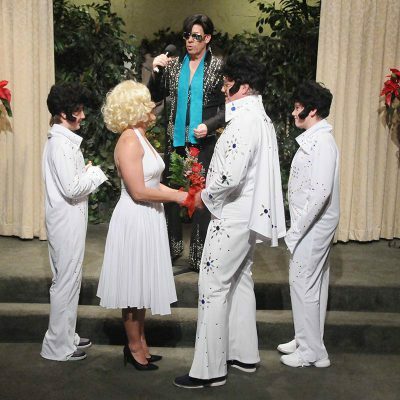 Welcome to the Elvis Wedding Chapel located on the Las Vegas Strip! 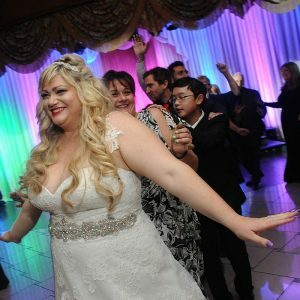 Many brides and grooms consider Las Vegas to be The Wedding Capital of the World, and most will agree that Elvis is The King! 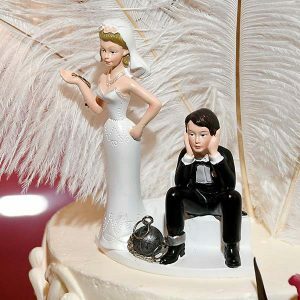 Couple come to Las Vegas, Nevada looking for something unique, fun and exciting, our Las Vegas weddings and our Elvis wedding ceremonies, and Las Vegas wedding chapels were created to offer the best weddings in Las Vegas. 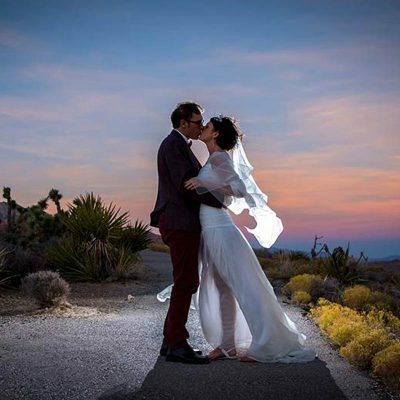 Viva Las Vegas Wedding Chapels have won Best of Las Vegas several times and we’ve won the Best of Nevada a total of 10 times, that’s 10 years! 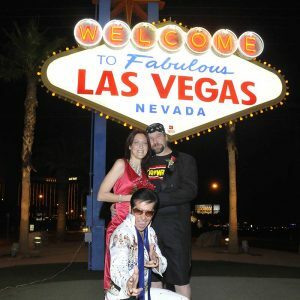 Looking for additional Las Vegas Wedding Packages? 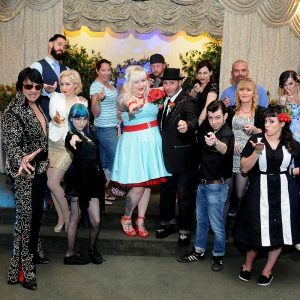 Check out our main site located at: Viva Las Vegas Weddings for the Best Traditional, Elvis and Themed Weddings in Nevada! 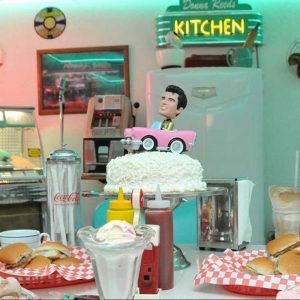 Elvis Is In the Building yes it’s true he at the Elvis Wedding Chapel! 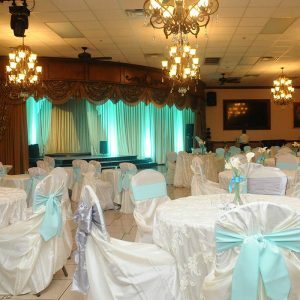 To make your day both memorable and unique, you may choose from a variety of Elvis weddings, each starring The King himself. Elvis will perform your Las Vegas wedding ceremony and sing a selection of his greatest hits! 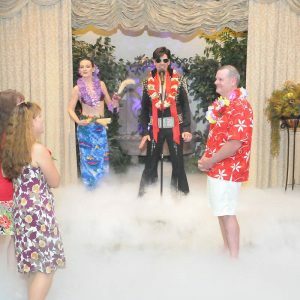 From the Elvis Blue Hawaii wedding package, featuring lush tropical sets, smoke effects and theatrical lighting (included are one hula girls dancing to The Hawaiian Wedding Song! Or you can even substitute a Priscilla impersonator to appear as your Matron of Honor instead!) 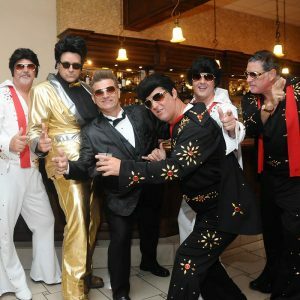 to the Viva Las Vegas Elvis wedding package, with The King in all his glory (flanked by Las Vegas showgirls in a thrilling Las Vegas wedding setting), you will find it difficult to choose! 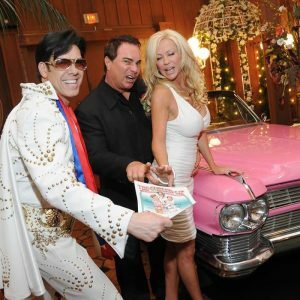 When you book an Elvis wedding in Las Vegas then there is really only ONE chapel to choose and Elvis Wedding Chapel Las Vegas has been performing Elvis Weddings in Las Vegas for over 20+ years and have some amazing wedding packages at great prices. 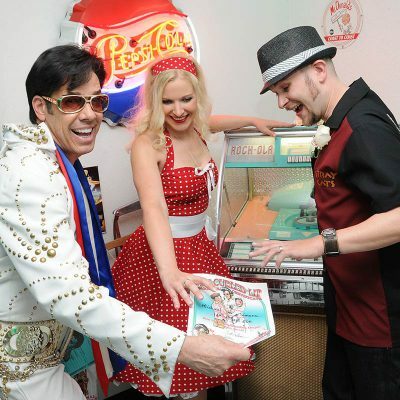 Elvis Weddings Las Vegas at The Elvis Wedding Chapel is an exciting experience from the moment you make contact to enquire about Elvis Weddings Las Vegas, make your booking and get married in our iconic Elvis Weddings Las Vegas chapel. 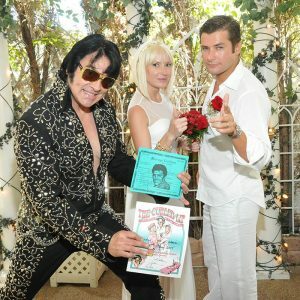 Ron DeCar give you a tour of the Viva Las Vegas Wedding Chapel – the home of The Elvis Wedding Chapel. 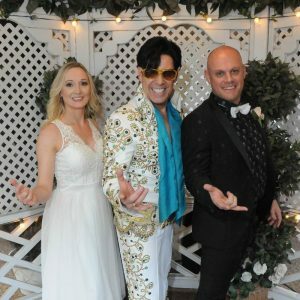 We have packages for all themes as well as prices for all pockets however if you cannot find your perfect Elvis Weddings Las Vegas then please contact us and we will be happy to create your dream Elvis Wedding just for you.